How do clients access the app and what benefit is it to them? 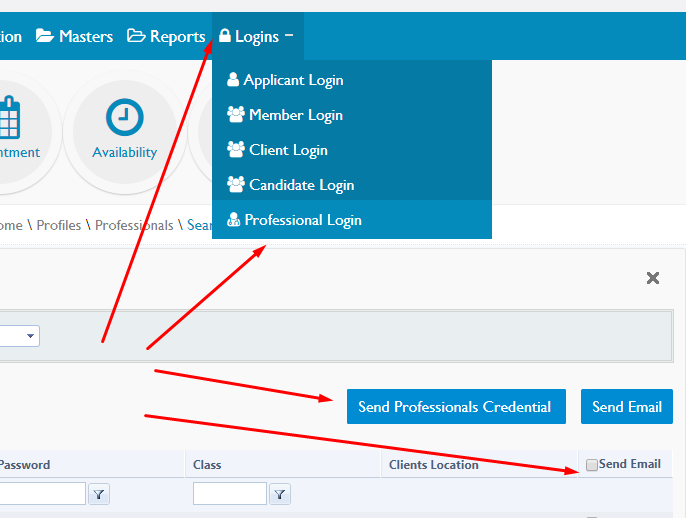 For a client to use the App you will need to add a client as a Professional (an individual staff member of a client). More about Professionals here - What is a Professional / Create a Professional if you're new to them and what types there are and how you can customise their access levels. they can also view a full history of the last 100 shifts per client. view/query/approve time-sheets submitted by members on the app. For more detail please access our EntireHR App Tutorials which fully details with screenshots all the options of the Client App in more detail.